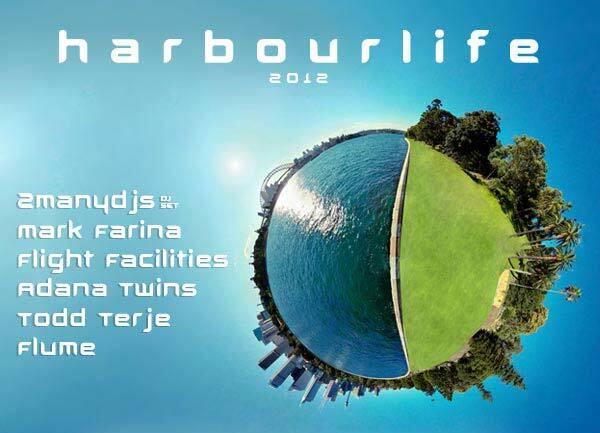 HARBOURLIFE TICKETS ON SALE DATE! Harbourlife 2012 will once again bring together music lovers and world renowned DJs and producers at one of the most picturesque party spots imaginable. Tickets are on sale at midday, Thurs Aug 23. Tickets are $99 + BF for 1st release* and there is a Max 5 tickets per person. Pre-sale tickets sold out in 30 minutes so BE QUICK!